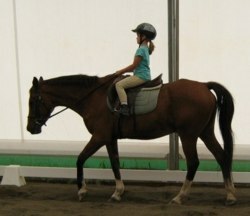 We obtained a wonderful school pony through their efforts. 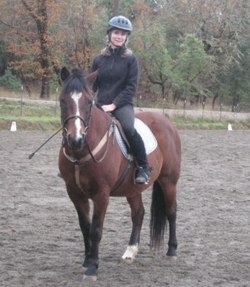 EquinePost.com is a resource center for equine enthusiasts. 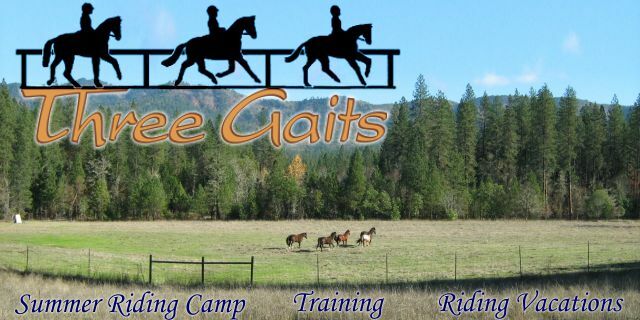 horseback riding vacations and horse riding stables around the world! 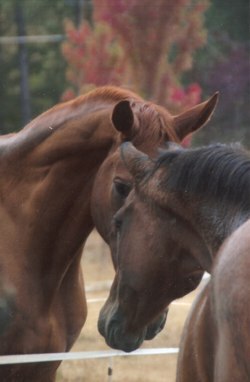 Regional directory for equine businesses in the San Francisco Bay area and statewide across California. 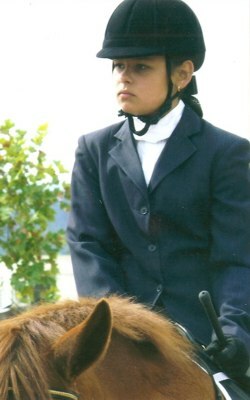 The U.S. Eventing Association is the national association for the Olympic sport of eventing. Right off Interstate 5, in town. Across the street from the river; closest to the ranch. Also close: about 1/2 mile from town across the street from the river. Some rooms have kitchens. About six miles from town, on the river. Nice rooms, some with kitchens and balconies. Wildlife rehabilitation and Education Center. Well worth a visit; daily tours. Copyright © 2008-2010 by Three Gaits. All Rights Reserved.